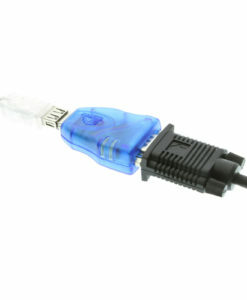 Adapters are a good choice if you’re looking for an external plug-and-play serial connection for computers, notebooks, laptops, and handheld computing devices, because they allow you to connect USB with RS-232, RS-422, and RS-485. 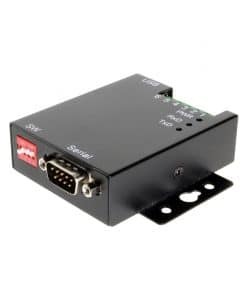 Adapters provide a quick, simple, and cost-effective solution, as a result this makes them ideal for various industrial communication and automation applications. 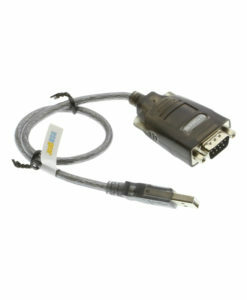 Our adapters come in single, dual port, and multi-port configurations. 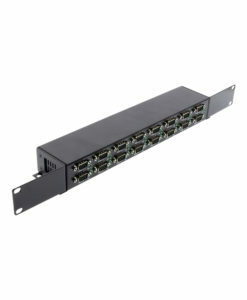 Designed for use in industrial applications, as a result, our adapters are available in high-quality plastic or industrial-grade metal chassis. 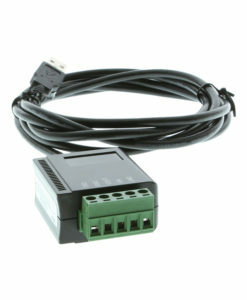 Throughout the category you will find serial adapters using FTDI and Prolific chip sets.